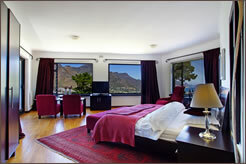 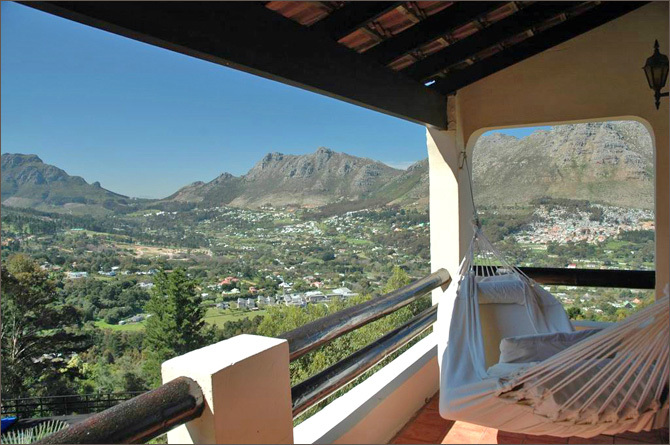 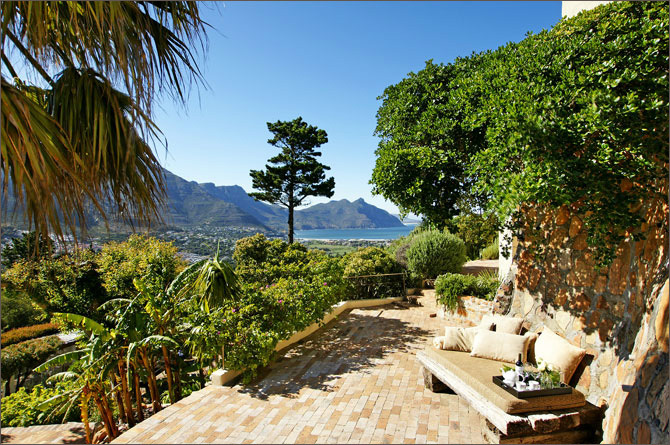 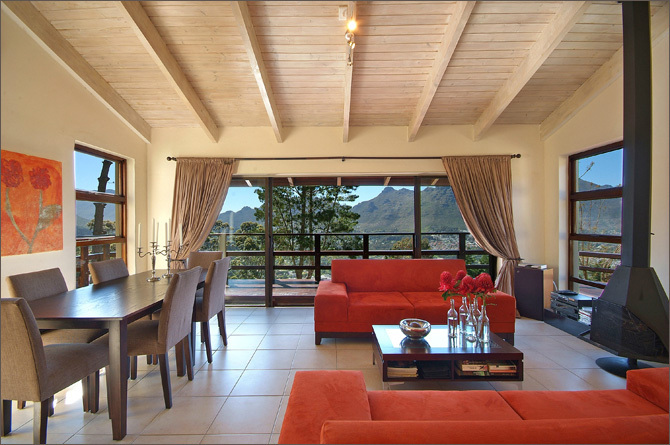 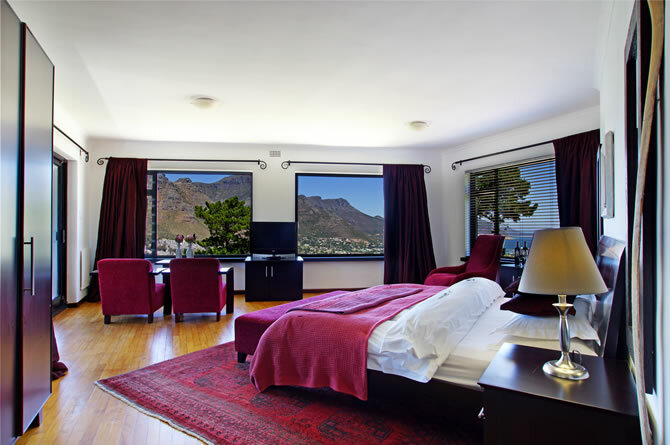 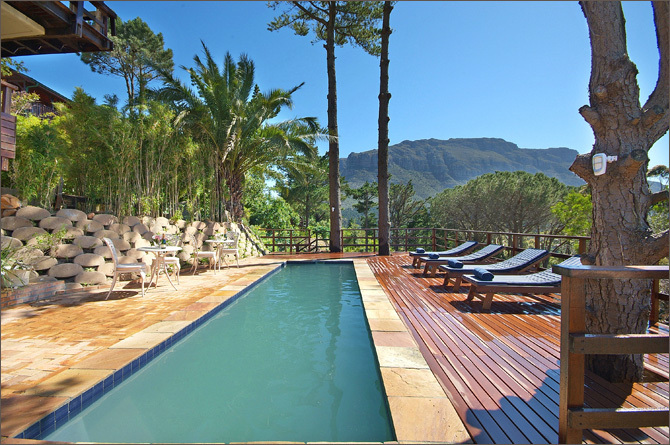 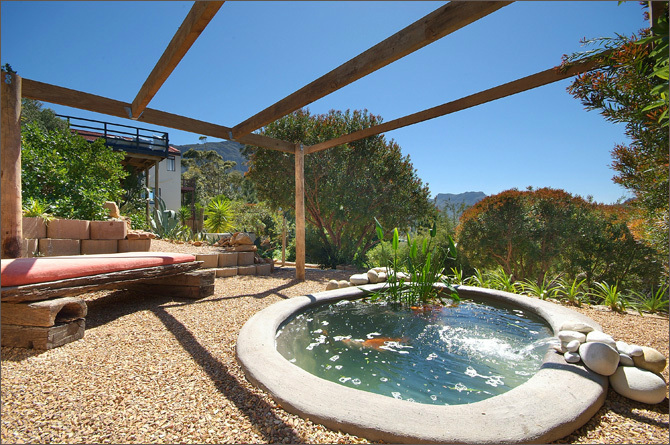 Majestically perched above the Hout Bay Valley in Cape Town, Dreamhouse Guest House is a calm oasis from which to enjoy your stay in Cape Town. 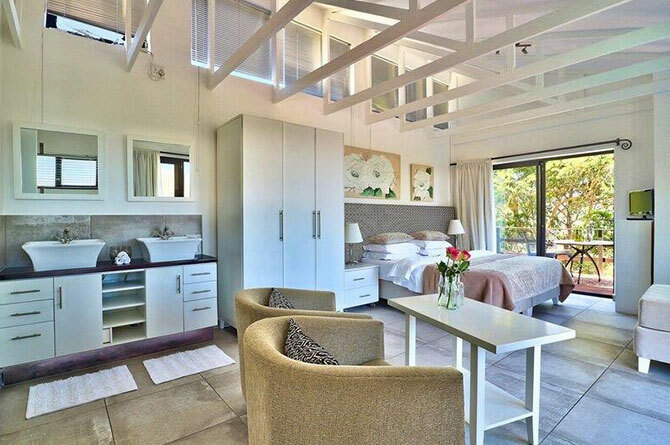 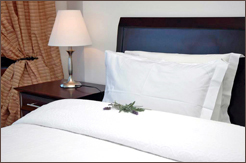 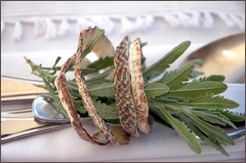 Each of the twelve beautifully appointed accommodation options offers privacy, comfort and attention to detail to ensure a truly restful escape. 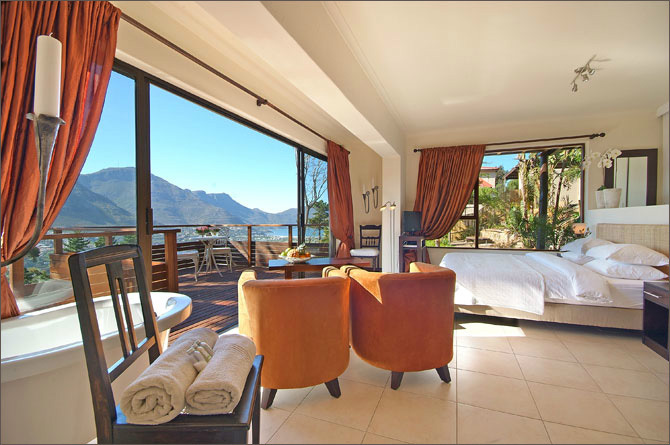 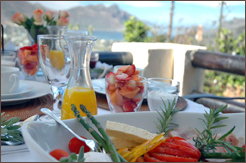 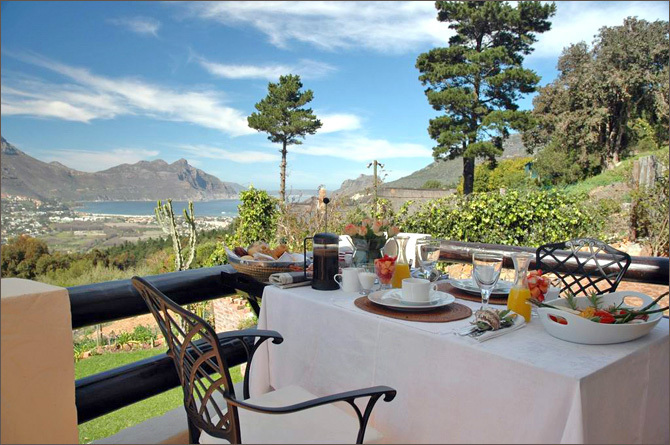 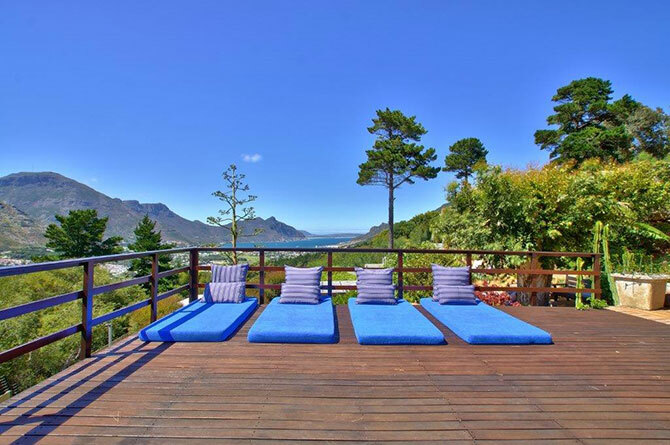 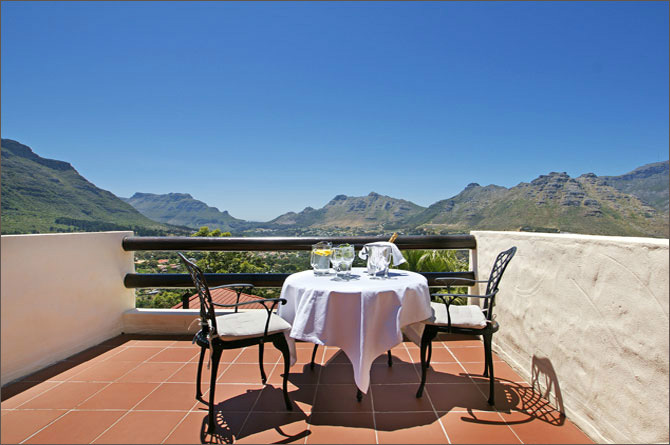 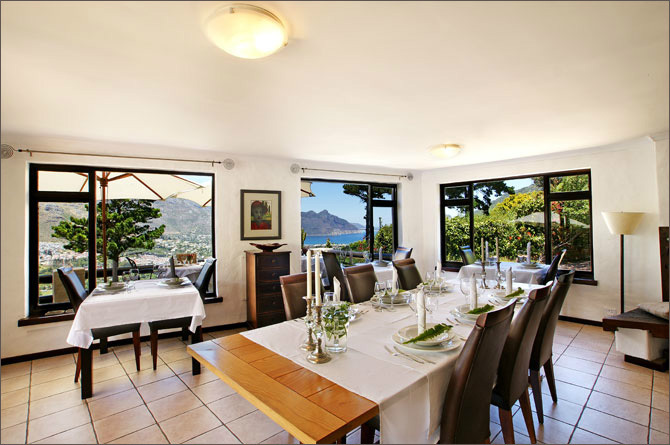 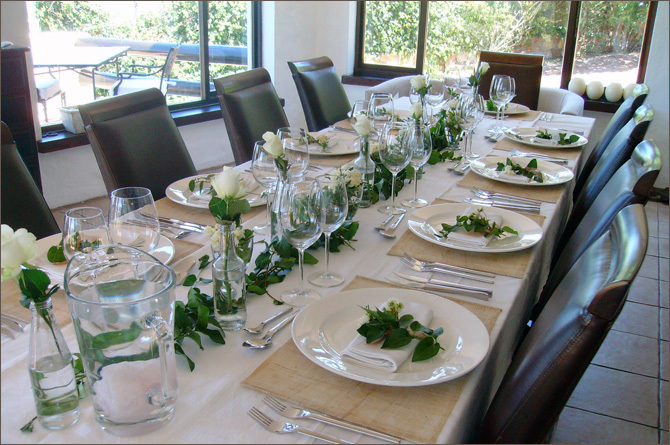 Contemplate the endless views, assured that your exacting hosts will attend to your every need, leaving you to relax or explore the beautiful city of Cape Town.